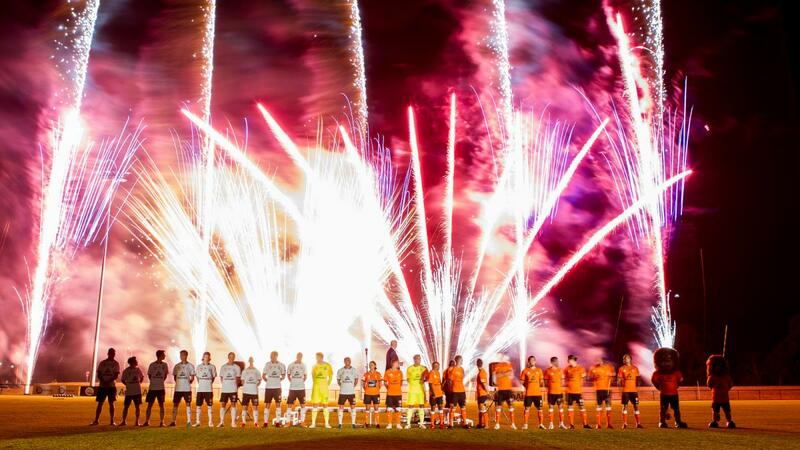 All Fired Up Fireworks & Stage FX is Brisbane’s best Fireworks and Special Effects Company. With over 20+ years experience, we have the expertise to make your dreams a reality. and life celebrations; contact our experts for a free quote on your next event! 20+ years and going strong: We have been captivating and dazzling audiences with unique and individually crafted Brisbane fireworks displays since we were established in 1997. 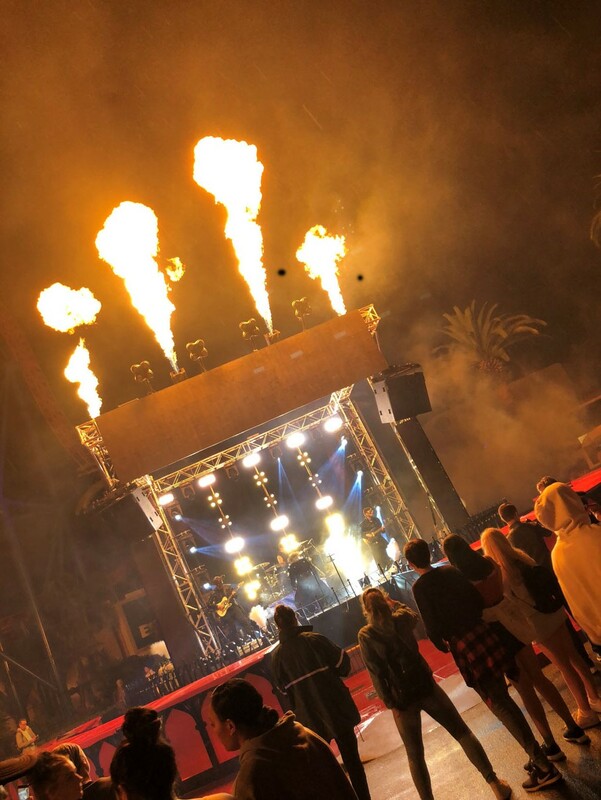 As a Brisbane fireworks company, we proudly offer a vast array of experience, ranging from International Stage Productions, Concert Tours, Wedding Fireworks, and Community Festivals to more intimate private functions. We use state of the art technology and the best and latest products. At All Fired Up we source our products from the best suppliers available. Premium quality products, combined with the latest computer controlled firing technology ensures we can offer our clients something special. With our type B gas licence we organise certifications for most LPG flame projectors in Queensland. A professional award winning team. At All Fired Up we strive to use our artistic creativity to make every display unique, spectacular and mesmerizing. We have extensive experience with an array of displays. We are continually challenging ourselves to produce something better, something different, something outstanding. Something we can be proud of. Paul Gianotti has been in this industry for 20 years and has been the owner operator of AFU since 1997. Over this period we have had the pleasure of challenging our creativity, expertise and equipment at a variety of events including International and State productions, sporting spectaculars, community events, school fetes and more intimate private function. AFU has an impeccable safety record, we have been operating since 1997 and are 100% incident free. All Fired Up Fireworks are responsible for the safety of spectators, crew, animals, buildings and vehicles. All equipment used in our displays has been tested and designed to meet the Australian Standards for outdoor pyrotechnic displays and the Qld Code of Practice. We liken ourselves to artists, each display is individually designed to suit our clients requirements and personality. We create spectacular displays, night or day, indoor or outdoor. We use the latest computer firing technology to choreograph displays to music, we are able to put sponsors names up in lights and have the equipment and expertise to artistically enhance stage performances. The professional team at AFU have everything under control. We only require 7 days to fully organise your show, or 30 days if an aquatic permit for waterways is required. We will organise all legal permits, notifications etc. and ensure that all your obligations are meet. We care for our environment and are doing what we can to reduce our carbon emissions and thus help save the planet. Founded in 1969, it is an independent worldwide nonprofit organization of amateur and professional fireworks enthusiasts who promote the safe and responsible display and use of pyrotechnics and fireworks. 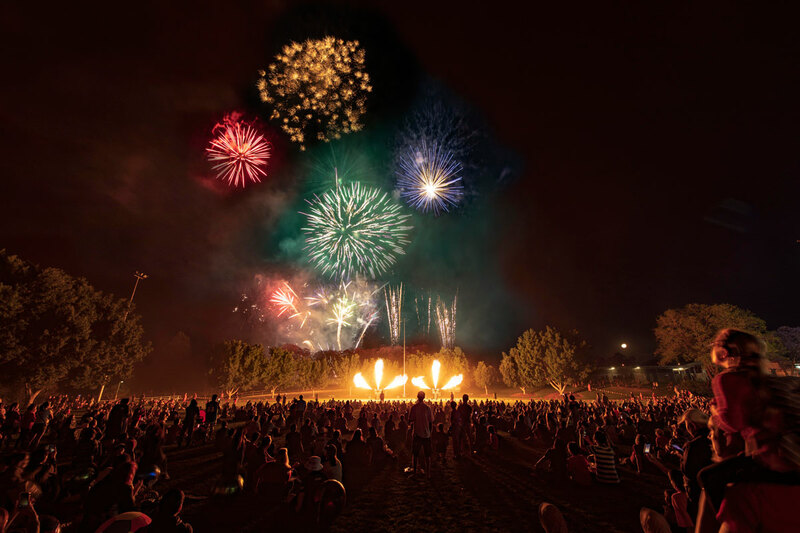 All Fired Up have demonstrated world class firework displays at various competitions throughout Australia and overseas. We helped represent team Australia in Macau and have also won the prestigious Seafire competition on the Gold Coast.